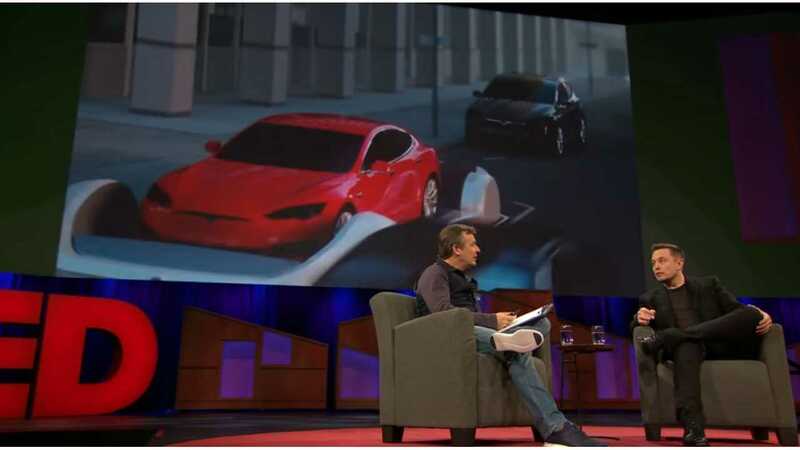 Tesla and SpaceX CEO Elon Musk in TED interview. 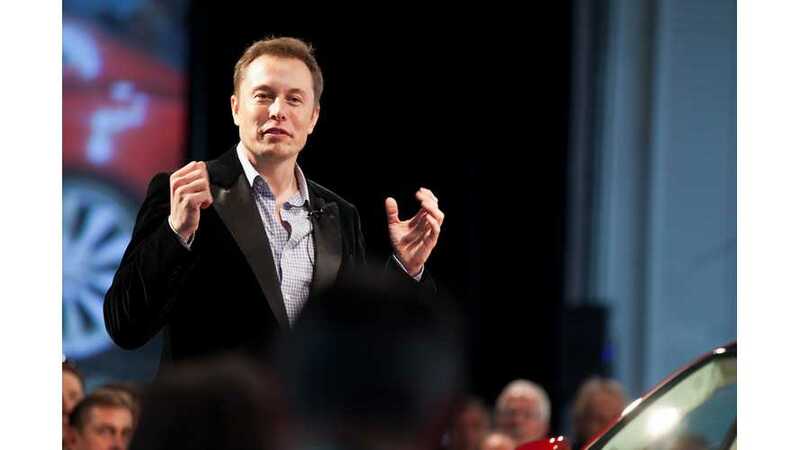 Tesla and SpaceX CEO Elon Musk has wooed people all over the globe with his unique style, insight, foresight, authenticity, and innovation, but it's millennials that make up his biggest fan club. Why does Musk appeal so much to millennials? How can one become so popular without traditional marketing and advertising? If you haven't realized it already, Elon Musk does things different. He doesn't spend his money to get famous, or to get Tesla additional publicity. He doesn't sell his cars at traditional dealerships. He readily admits his mistakes, confusions, shortfalls, and what he doesn't know for sure. Most of all, he puts humanity and the future above himself. 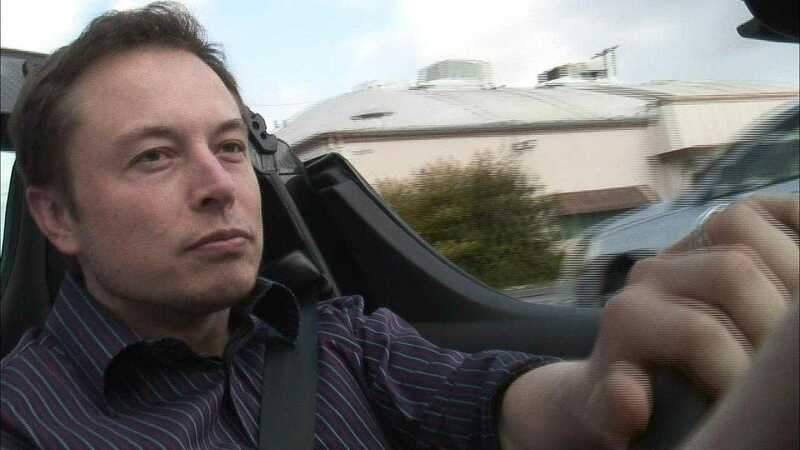 Tesla CEO Elon Musk behind the wheel of one of his multiple Teslas. Musk has firm opinions about global warming, and the fate of humanity. He believes wholeheartedly in the future success of renewable energy. His ideas regarding artificial intelligence, automation/robots, underground tunnels, and space travel are unique, and some may even say far-fetched. Theses are the type of concepts that interest millennials. It's a very hard group to please, and an even harder group to market to. But, Musk seems to have it figured out. He takes to Twitter for his announcements, and Tesla uses social media as its primary method of communication. Millennials feel secure and engaged on the internet. Buying a vehicle from Tesla is also an internet transaction, something that millennials do often. In terms of the whole "saving the world" part, this is another key ingredient to Musk's success with the age group. Millennials seem to be all about conservation, green friendly tech, saving animals, and any other "tree hugger" type mentality. Musk shares his ideas about which direction he thinks our planet is headed, and how he thinks we can fix the problems. Millennials totally buy into this type of marketing. Solar energy, solar roofs, electric cars, the machine that builds the machine, reusable roockets, cars on electric sleds traveling underground ... these are all millennial-friendly products/ideas. Added to all of this, Musk doesn't profess to know everything, although to some he sure seems like quite the genius. Instead, he tells it how it is ... or at least how it is inside his head, and people tend to believe him. It's as if millennials think that Musk can see the future. Musk uses a combination of fear and excitement, through the means of highly anticipated product announcements, cliff hangers, and late-night Tweetstorms. It's almost like a millennial-friendly soap opera of sorts. The group appears to always be tuning in to see/hear what's up next. The most important part about Musk is that he doesn't seem to be purposefully manipulative. Rather, he just openly shares what's in his head, acts like a human being, is respectful, charming, brilliant, and overly compassionate. We don't see a whole lot of this in this day and age, and especially not company CEOs that have themselves out there chit-chatting on social network about everything from favorite poems, to their lovelife, to admissions of product fails, etc. Musk is just Musk and people (especially millennials) love him. He has become one of the most celebrated business leaders in the world, and his companies aren't even largely successful yet. All of this achieved through very unorthodox means, and really without even trying. Whether a fan or not, most are compelled to give the man some much-deserved credit.